When it comes to the holidays, gadgets and high-tech accessories top everyone’s wish lists! In fact, tech gifts have become so sought after that the Consumer Electronics Association estimates shoppers this holiday season will spend an average of $252 on consumer electronics, with 76% of gift-giving adults planning to give a gadget as a present. Everyone owns a smartphone, but with new models rolling out like there's no Santa Claus, manufacturers have us scrambling to get the latest and greatest -- upgrading and trading in til our heads spin! 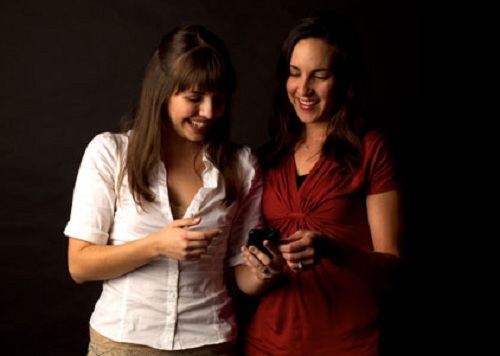 If you want to make your special someone very merry this year, give a new smartphone... ahem, the iPhone 5 with Voxox Call installed for their calling pleasure! Whether they're in the form of mobile apps, video games or board games, games and tech have been converging for over 50 years! This year give the gift that keeps giving -- a game! 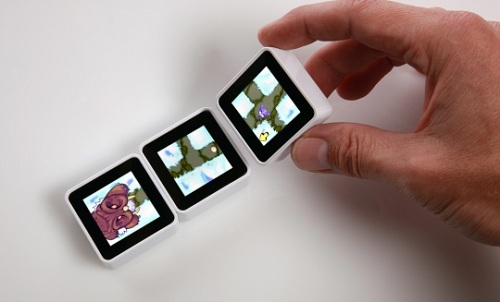 Go gather everyone around the table and bring back family game night with high-tech games like the new Wii-U and Sifteo cubes! It's the time of the year when calling friends and family to offer seasons greetings and a happy holiday season is a must, so why not empower your loved ones with some calling credit? For example, $20 of calling credit from Voxox gets you 2,000 outbound calling minutes or texts to the U.S. and Canada (all inbound communication is free!) -- more than enough to talk to all your friends and family and then some. Or if you have loved ones abroad, credit can be used for international calls at variable rates at pennies per minute or worldwide texts for just 2 cents per outbound message. With these big savings that new iPhone should be ringing off the hook! Leaving the house without a full iPhone battery is unimaginable for even the least techy person on your gift list, but with new gadgets on the market that allow users to harness their own body energy to power their devices, there's no reason to be out of touch. 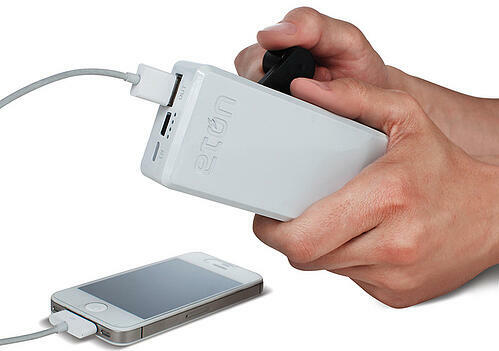 Wrap up one of these on-the-go chargers and you're sure to be dubbed a gift-giving guru! Long gone are the days of FM radio ear candy, today's techies need customization and music on demand! From iTunes gift cards, to funky headphones, to wireless karaoke machines, music and listening accessories are sure to please even the pickiest of geeks. Shiny new gadgets are great, until they're no longer shiny and new! To make this year's tech gifts last longer, give a durable case. 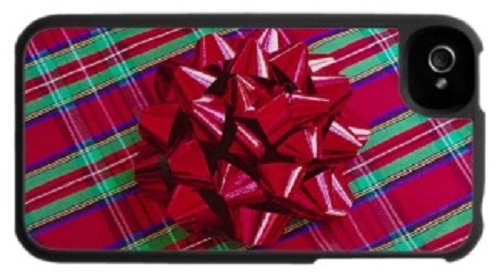 Protective covers for everything from iPhones, to cameras, to eReaders can be custom-made, personalized and even decorated for the holidays! Do you already have your gifts wrapped or did any of these high-tech gadgets and accessories make your holiday wish lists? Share your must-have gadgets and most sought-after tech accessories of 2012 with us right here in the comments or post on the Voxox Facebook page!